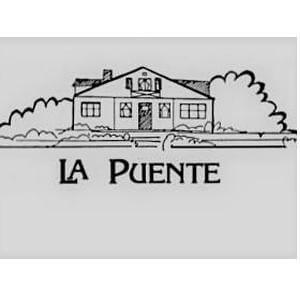 Service Year - La Puente Shelter at La Puente Home, Inc. There are seven positions at the Shelter, each one serves 3 days/week as a case manager for the guests and helps oversee the daily operations of the Shelter. 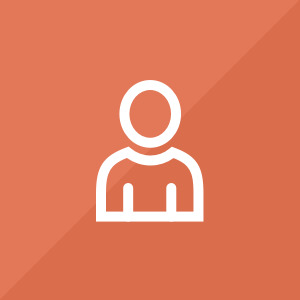 Case management involves meeting with shelter guests to help discover the causes of homelessness and connecting them to resources in the community to help them transition to self-sufficiency. Daily operations include, ensuring guests complete chores, preparing and serving meals, overseeing volunteers who come to help cook meals, making showers and hygiene supplies available to guests and community members. This is a unique shelter in that guests do not have to leave in the morning and come back in the evening. It is open all day and has a very "homey" feel to it. It is also unique in that guests are only allowed 30 night stays each year, most shelters do not have a limit. Our guests are treated with dignity and respect, and are encouraged to make significant forward progress while having their immediate needs met. The other 2 days/week are either at the Outreach Homeless Prevention Program, or at our VEGI program.